Fashion's Night Out is happening Thursday, September, 6th all over the world and probably closer to you than you even realize! This is a night participating stores stay open late, may have guest appearances by various people in the fashion world, support charities, and offer limited-editions. Check out your favorite mall stores and boutiques for upcoming special events. 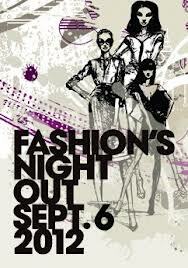 You can view many registered stores on the Fashion's Night Out website events page. 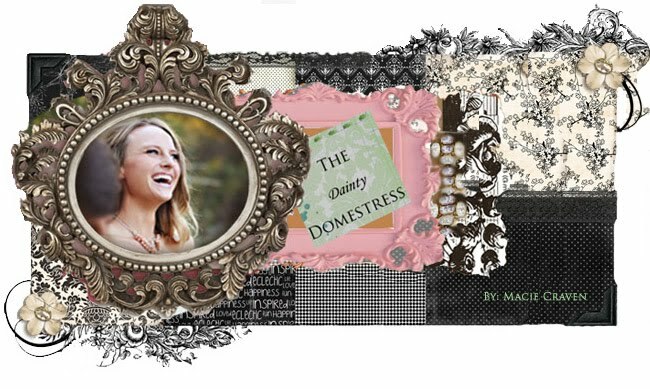 If you are in Oklahoma City Ruth Meyers is featuring a Nicole Miller trunk show that evening. Which I am sure will be a lot of fun!